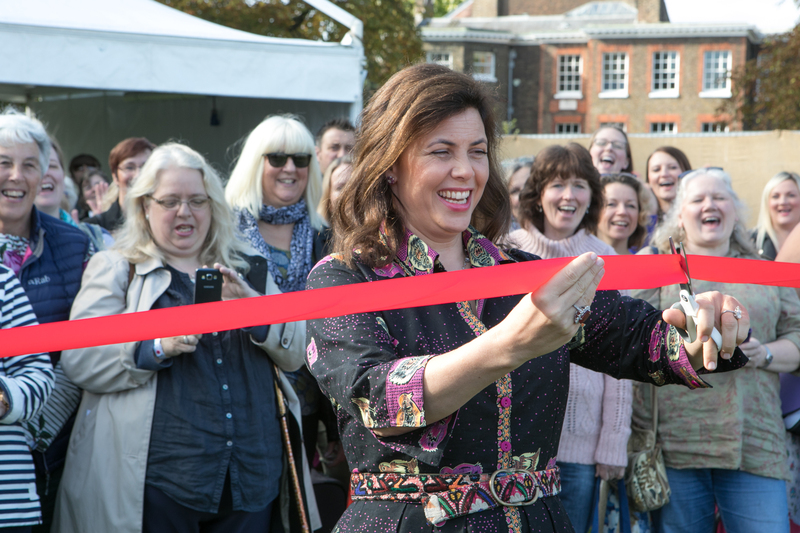 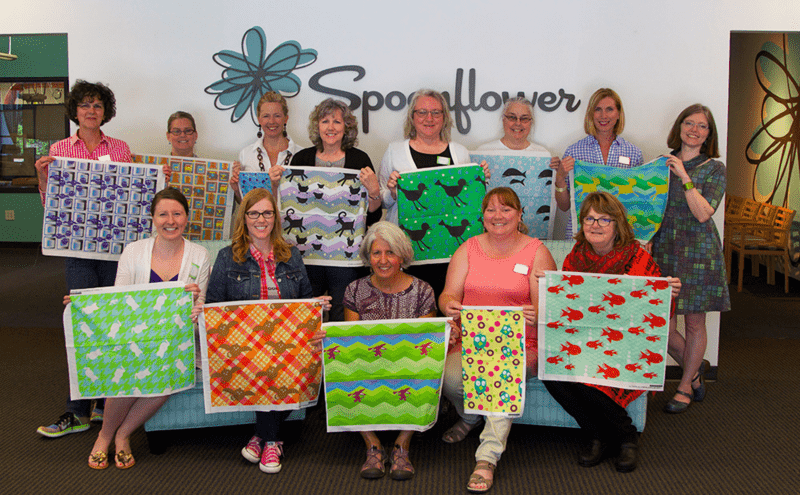 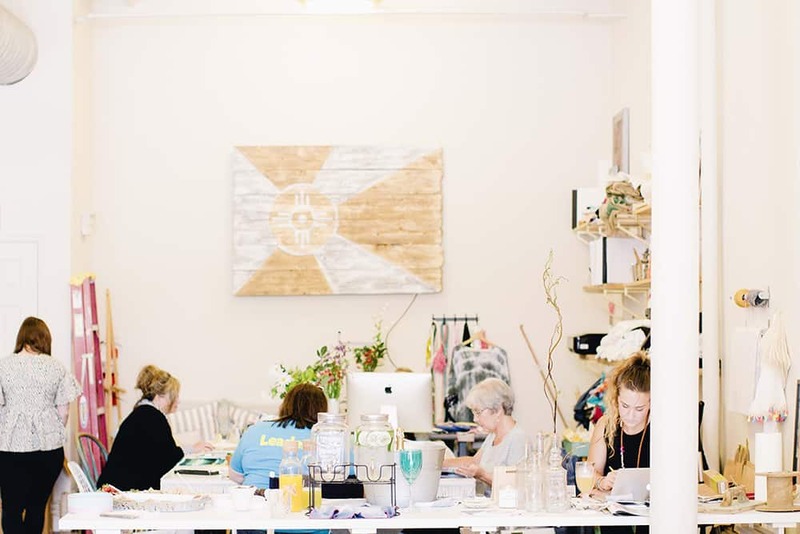 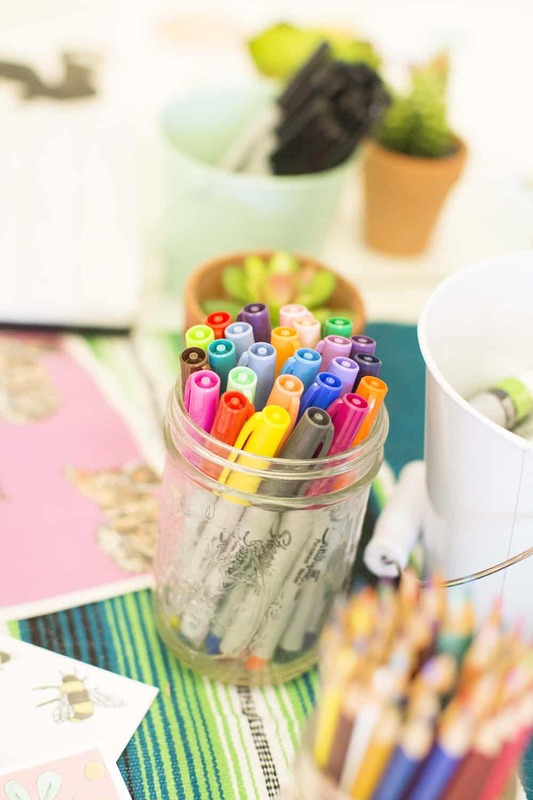 Here at Spoonflower we love a good handmade fair and Kirstie Allsopp’s The Handmade Fair was one for the books. 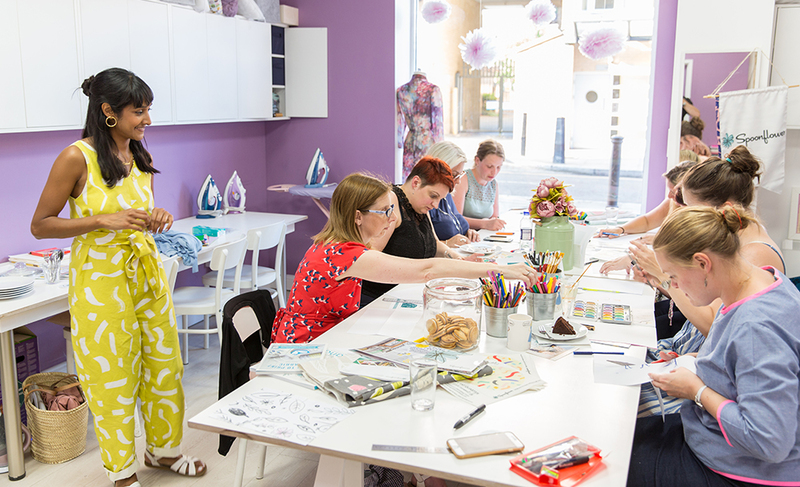 Together with over 15,000 makers we filled the Green at Hampton Court Palace just south of London with bunting, fabric and handmade goodness galore! 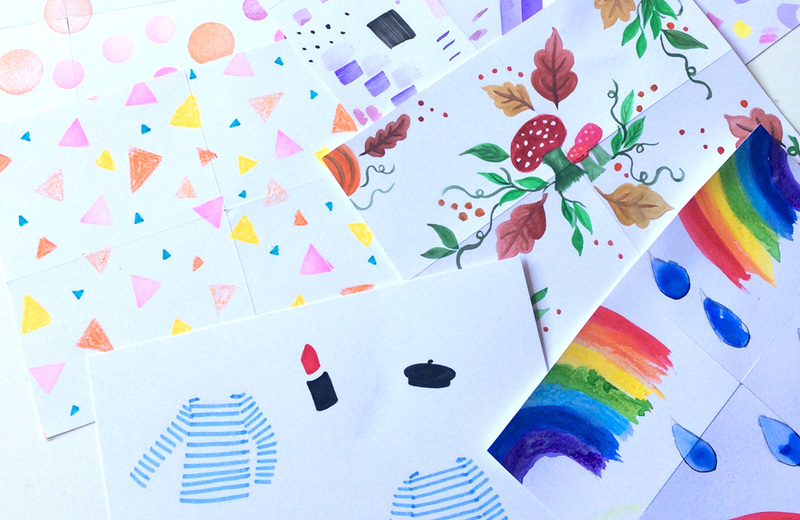 Here’s a look into our weekend of making from Berlin team member Allie.